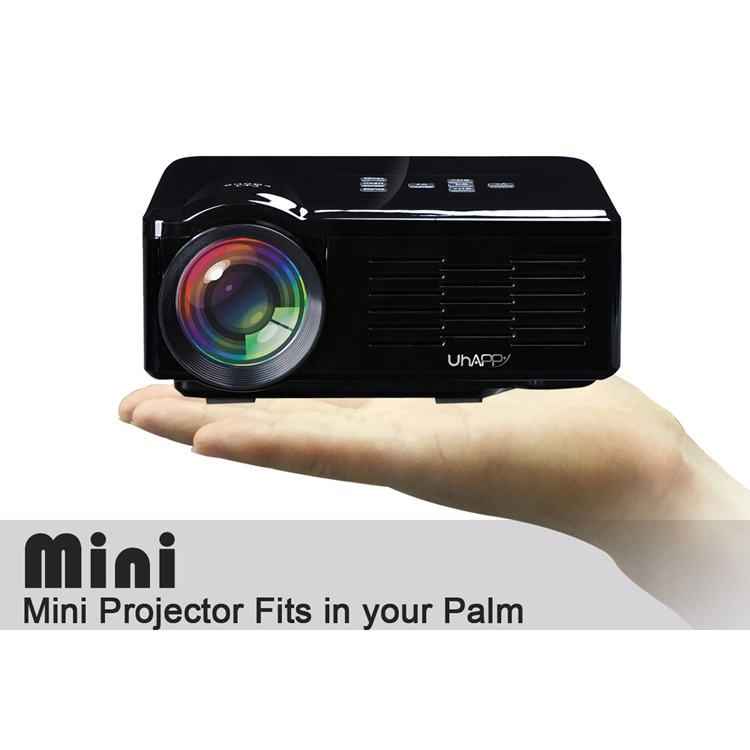 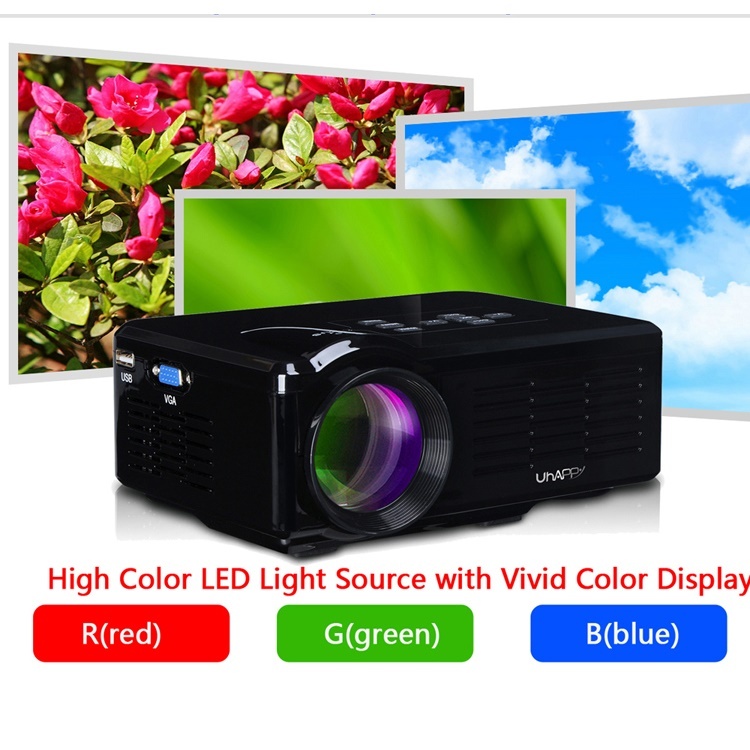 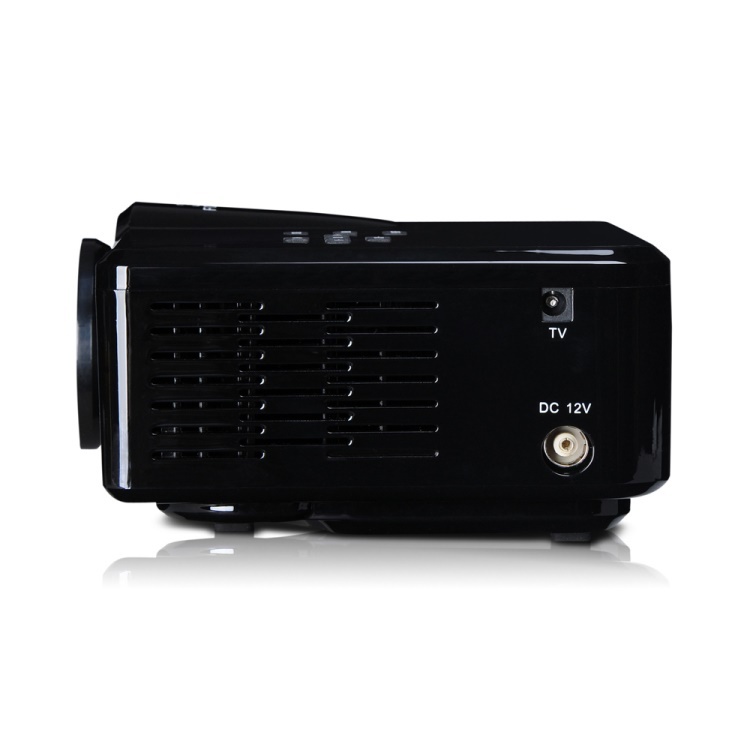 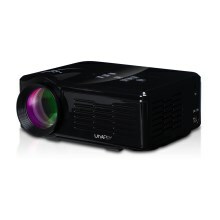 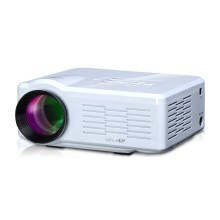 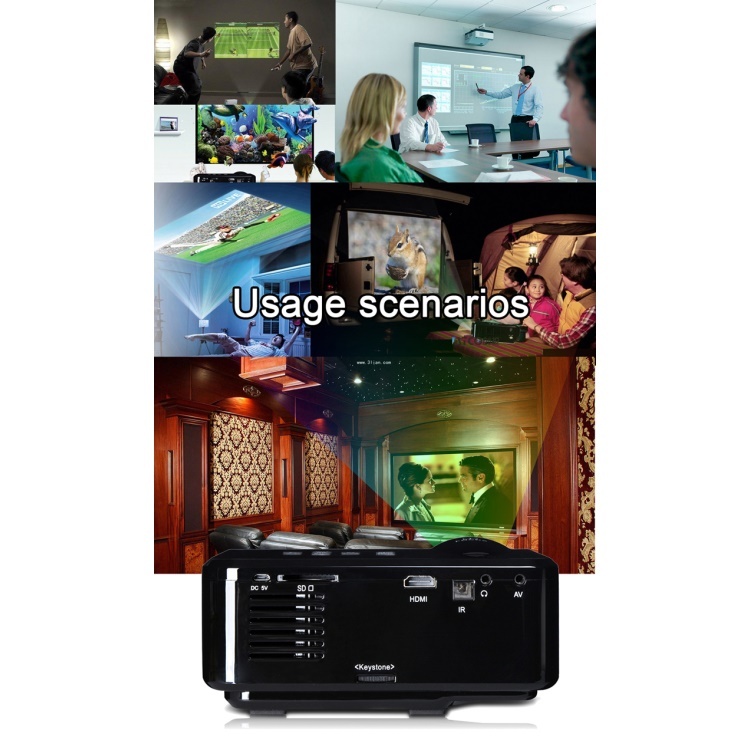 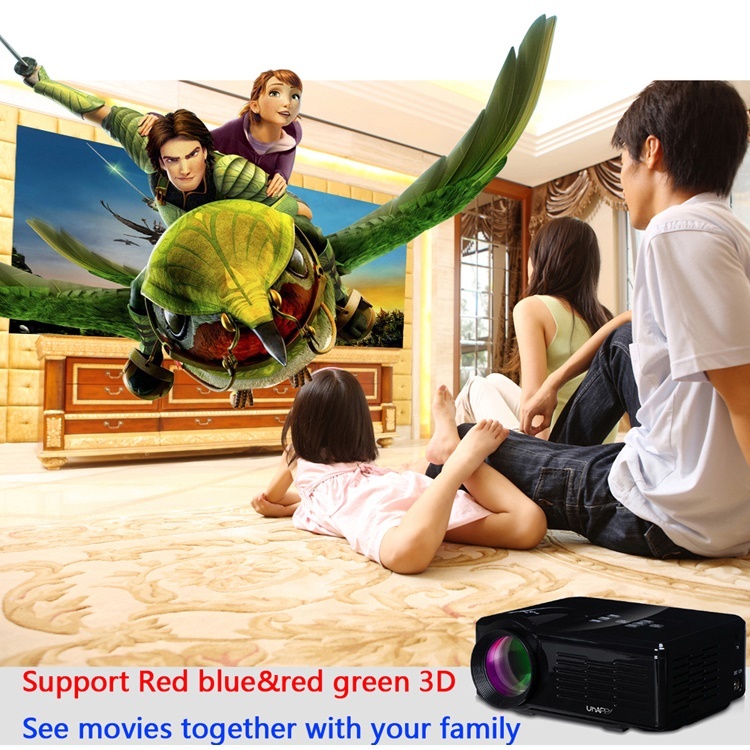 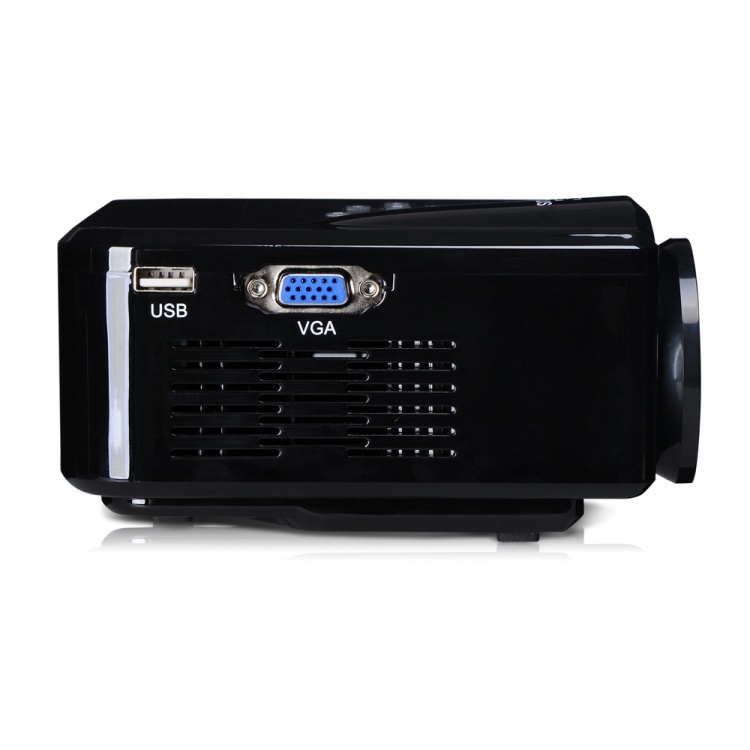 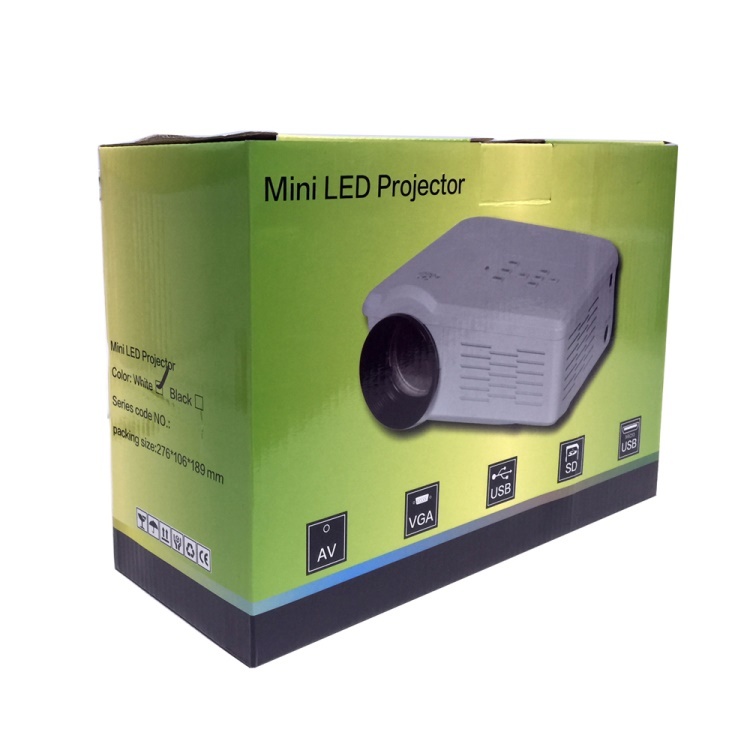 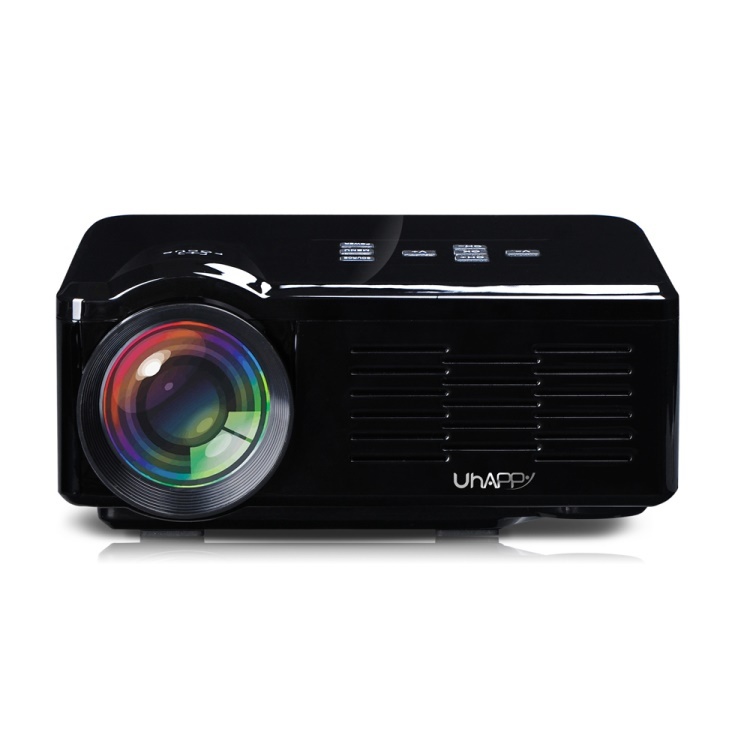 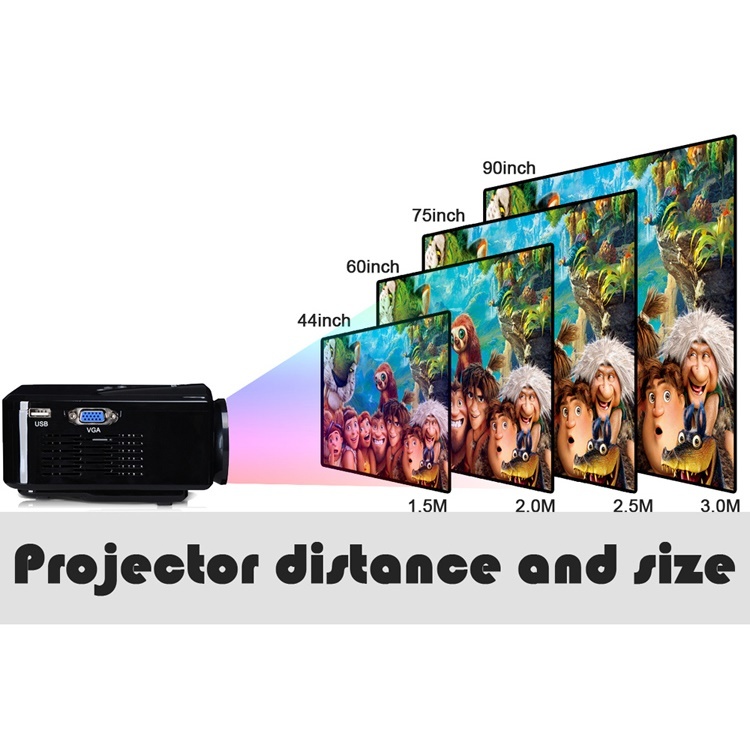 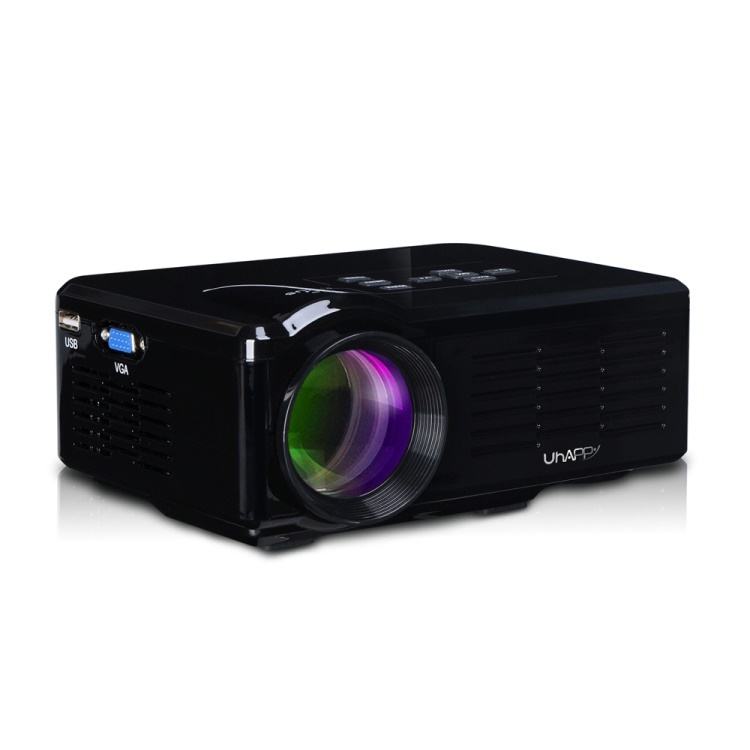 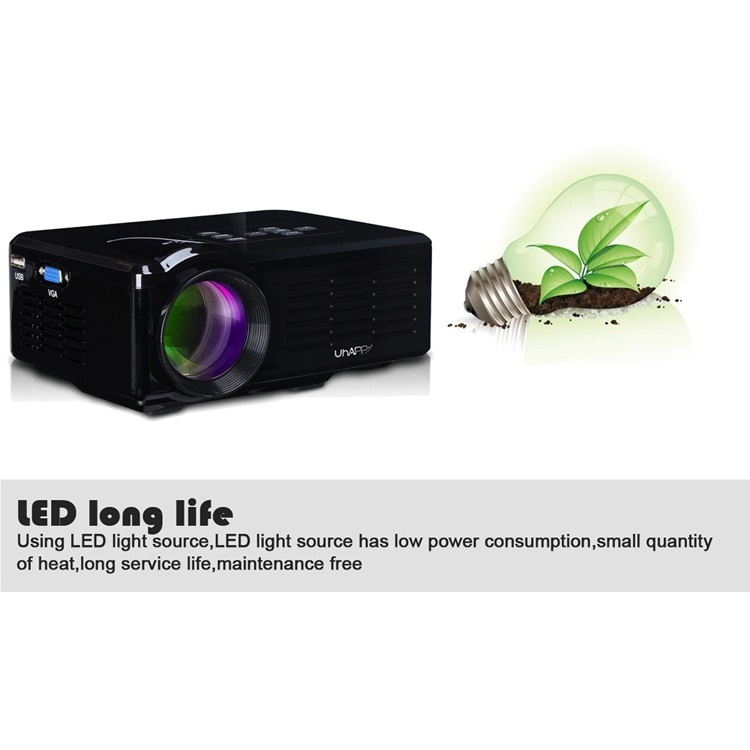 This mini LED projector is great for watching movies, playing video games or business presentations. 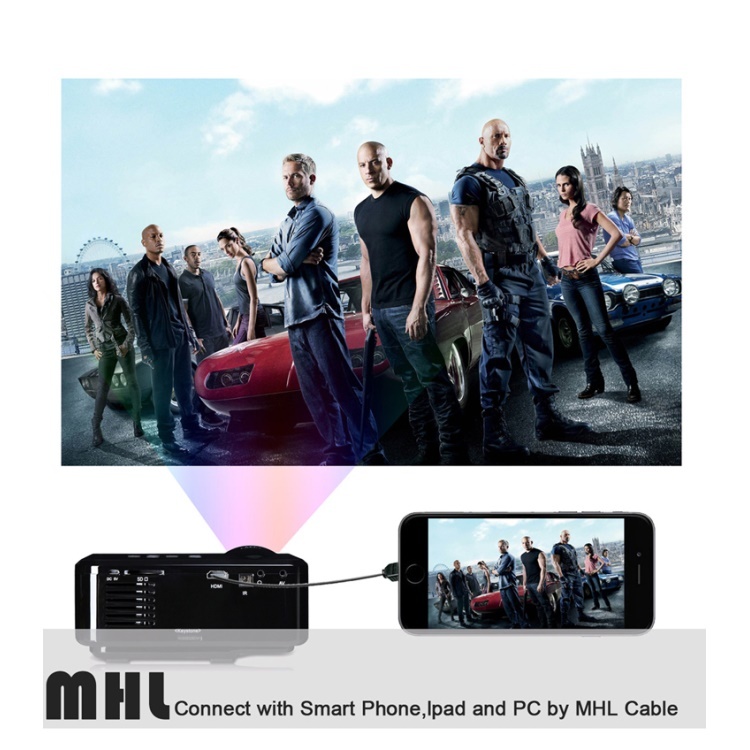 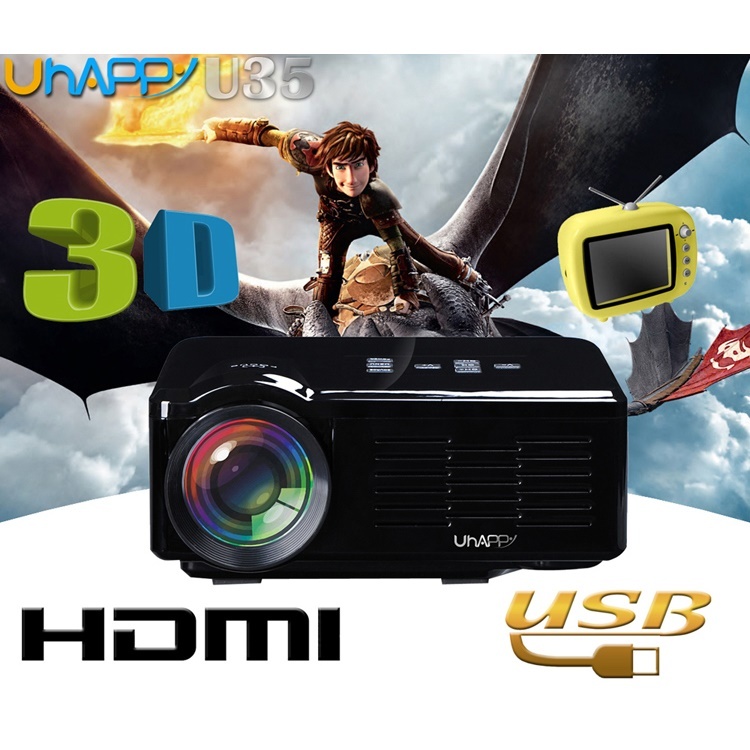 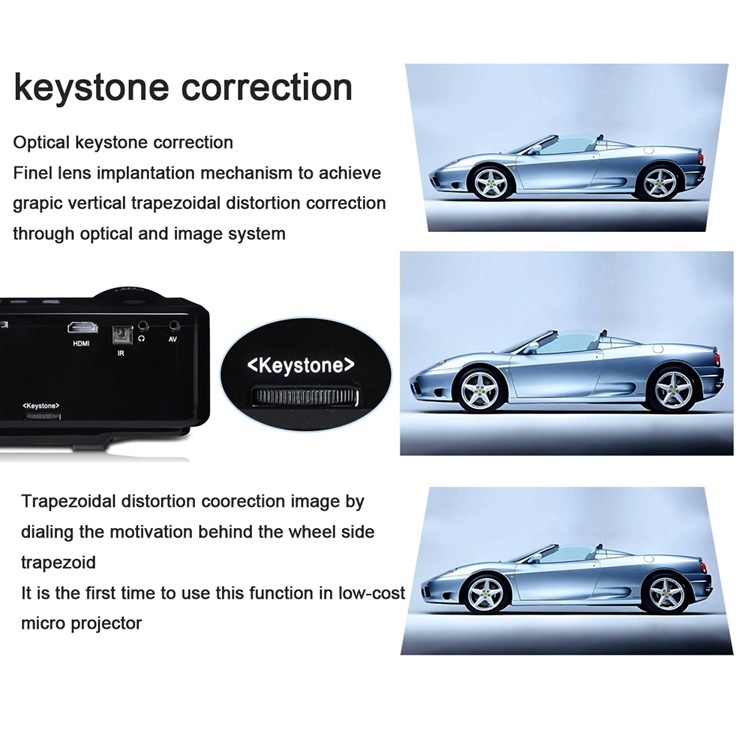 It allows you to enjoy high definition media entertainment by simple operation. 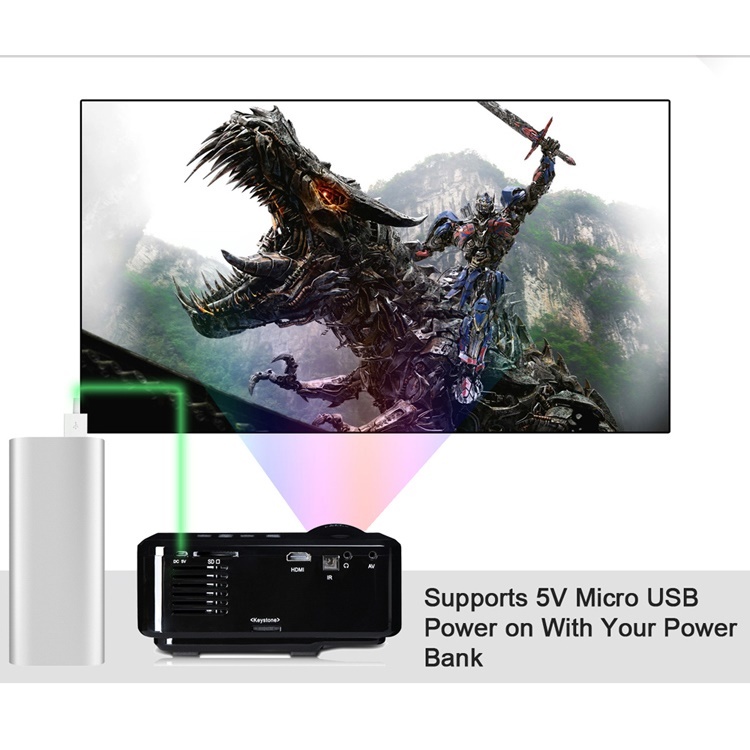 Widely applicable for tablet, PC, smartphones, TV Box, digital cameras, laptops, game consoles, etc. 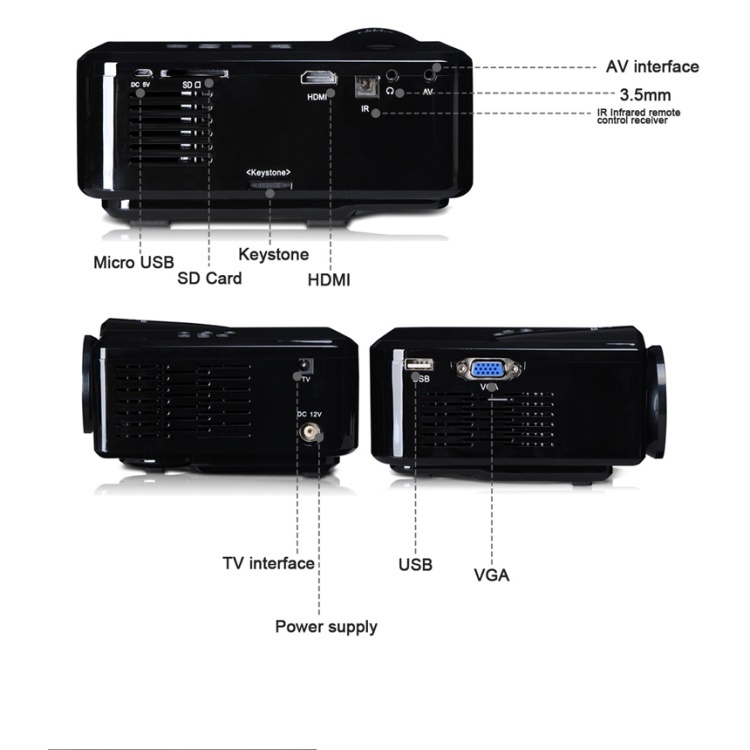 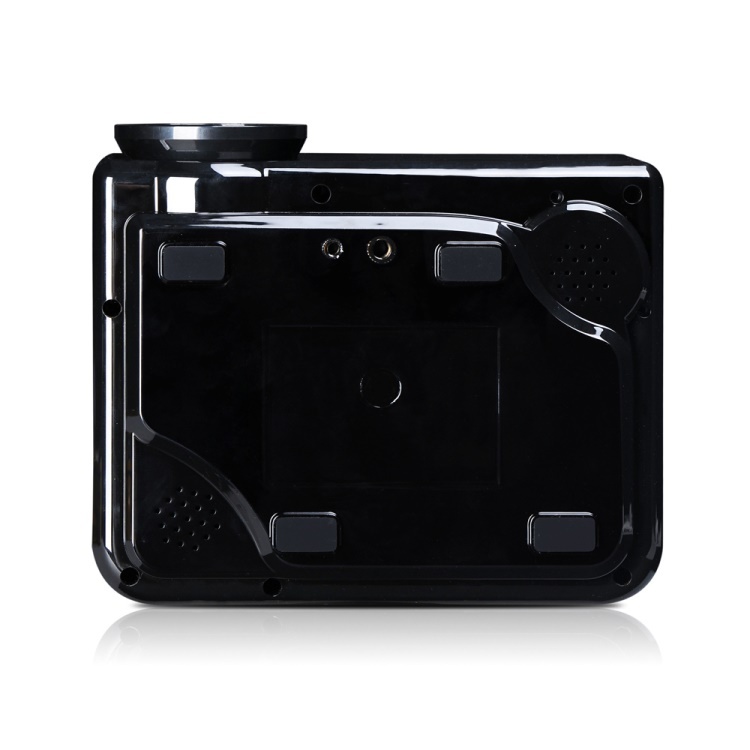 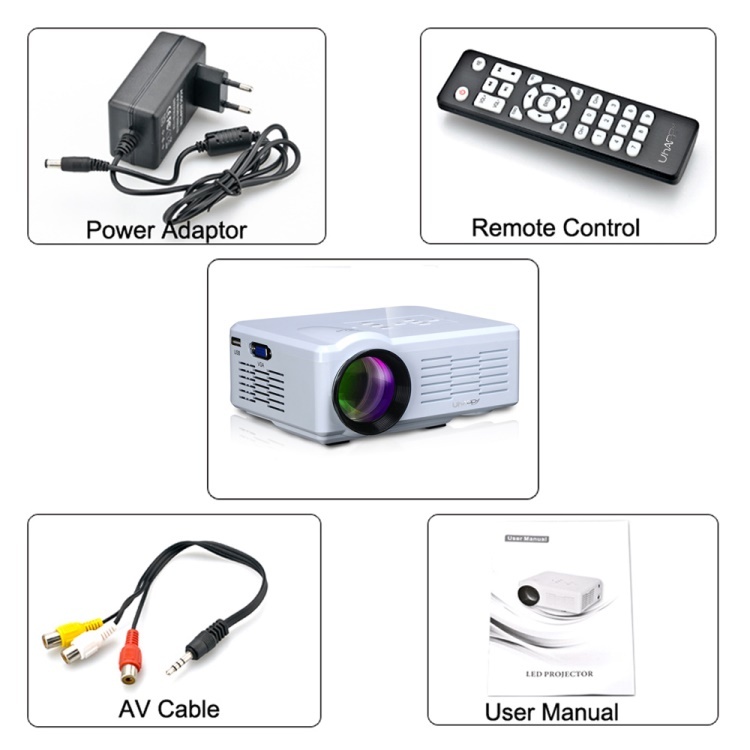 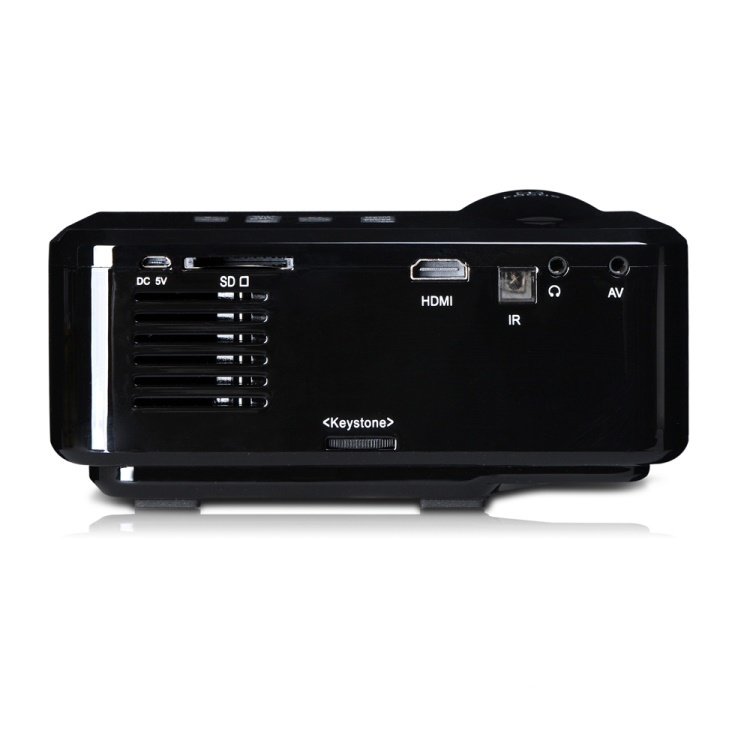 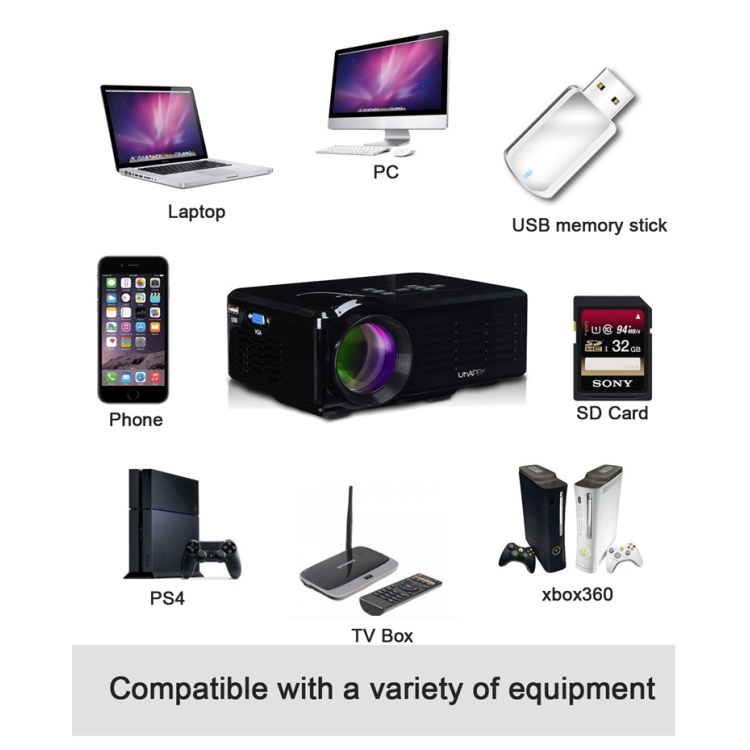 Compatible with a variety of equipment like smartphone, tablet, PC, TV box, etc.